Professional Bulk SMS, E-mail and Voice Call System. It allows you to import your contacts from various sources, and deliver personalized information. SMS text messaging is the number one way for businesses to communicate with customers and employees using mobile phones. It is used because it works on every mobile phone. You can also take advantage of SMS in your business, by installing Ozeki NG SMS Gateway in your company. With Ozeki NG SMS Gateway you can add SMS communication to your existing systems or you can create and operate new SMS driven services. If you need a customized SMS solution, let us know, our software developers are here to serve you. 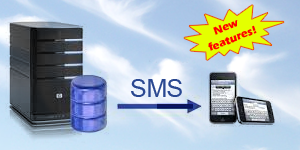 An amazing high performance SMS gateway for businesses and service providers. With new features. 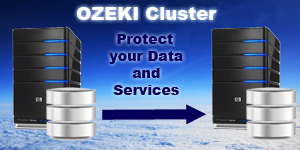 Ozeki Cluster automatically starts your SMS services on your backup server in case the hardware brakes down. An easy to use SMS software. 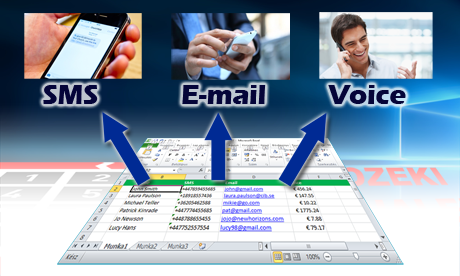 It allows you to send/receive SMS the same way you would send/receive e-mail. 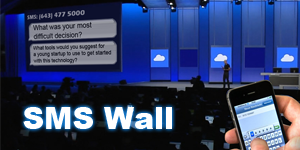 You can use Ozeki SMS Wall to display SMS messages with a projector. Lets your audience ask questions on conferences. 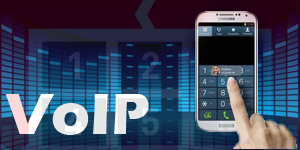 Voice over IP is used in modern telephone systems. It is the technology that makes it possible to transfer voice and video communication over the Internet. Ozeki offers two VoIP products, a VoIP SIP SDK for C#.Net software developers, and a VoIP phone system. If you want to build Internet telephone solutions, these products will save you time, because they implement all the low level protocols needed for such tasks. Gives you the tools to develop Voice over IP (VoIP) and real time 2D/3D Video calling applications in C#.Net. 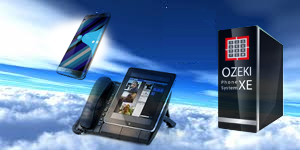 VoIP PBX system for Windows with great APIs for developers, and super out of the box features. 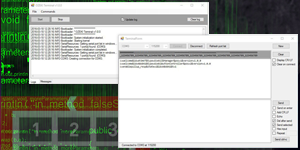 Enables you to capture and process the video frames of USB and network cameras. 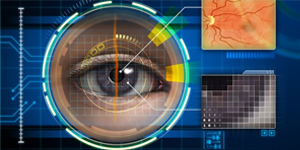 Offers computer vision. If you are interested in USB cameras and IP Camera technology, automated image processing and computer vision, Ozeki Camera SDK is definitely something you should check out. This is a great tool for C#.Net developers who wish to work with cameras efficiently. This product offers high performance video frame capture and image processing functionality. The robot developer team at Ozeki is working on two exciting projects: "Bob-E" a remote presence robot, that can be controlled through a Virtual Reality (VR) headset and "Bob-E Mini" a super fast VR controlled 3D robot camera. Both robots are capable of head tracking, they provide amazing 3D vision capabilities through a VR headset. They can be used on their own, or they can be customized and improved. Ozeki provides support for both end users and developers. Both of these robots are using the Ozeki Communication and Computer vision capabilities, which gives us a huge advantage. Bob-E is an amazing Virtual Reality (VR) Remote Presence Robot, with head tracking and an amazing 3D vision system. 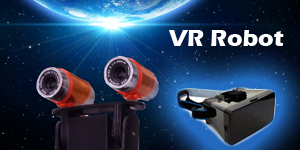 Bob-E Mini is a super fast VR Robot Camera, that offers head tracking and 3D vision capabilities. 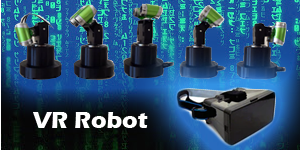 Ozeki Robot Developer course provides all the knowledge you need to build your own robotos. 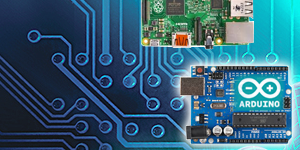 Our on-line training for robot developers covers everything you need to get started with building robots. We cover all the major fields and prepare you to work with engineers and experts in specific fields. This training is useful if you want to build your own robots or you wish to manage a team who will build robots for you. All of the above offer very valuable information with videos, step by step guides and easy to understand examples. Very efficient tool to communicate with hardware devices, such Arduinos and GSM modems over	the serial port.